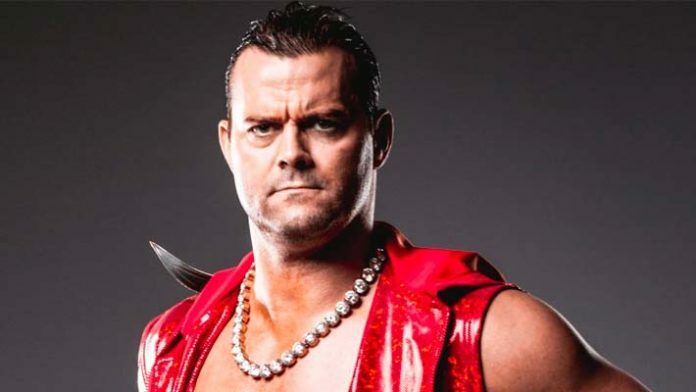 Second generation wrestler Davey Boy Smith Jr. has signed a multi-year deal with Major League Wrestling (MLW). The agreement allows for the Bulldog to continue working for New Japan Pro Wrestling, where he’s a 3-time IWGP Tag Team Champion. Over the past year, Smith has been aligned with Teddy Hart and Brian Pillman Jr. as part of the Hart Foundation faction. Both Hart and Pillman signed with MLW in recent months, an indication the Hart Foundation will be a force to reckon with in 2019. Speaking of the Hart Foundation, MLW filed a trademark on the name back on December 19th, 2018. That trademark was previously held by WWE, but was canceled in May of 1999, the week of Owen Hart’s tragic death. There have been many incarnations of the Hart Foundation over the years. The name was first used by 2-time WWE tag team champions Bret Hart and the late Jim Neidhart. During the Attitude Era, the Hart Foundation was a faction comprised of Bret Hart, Jim Neidhart, Owen Hart, Davey Boy Smith Sr. and Brian Pillman Sr. Other wrestlers affiliated with other incarnations include Jack Evans, Natalya Neidhart and husband Tyson Kidd. Back to MLW, Teddy Hart and Brian Pillman Jr. recently launched a new web series, H2tv. The first two episodes are at MLW’s YouTube channel. The third episode will be released tonight (1/3) at 8:15pm EST. You can catch the first two episodes below, each are about 2 minutes. Davey Boy Smith Jr. signing with MLW bolsters their roster and is the latest development in the rapidly-evolving free-agent scene.